Its existing investors, Elevar Equity, LGT Venture Philanthropy and Omidyar Network have also participated in the current round. The firm said it expects to secure an additional Rs 5-7 crore (around $1 million) from domestic investors in the coming months to bring the total Series B round size to Rs 100 crore ($15 million). VCCircle had first reported on April 11 that Kaizen and Zephyr Peacock came as new investors in the company. Launched by Brajesh Mishra and Steve Hardgrave in 2013, Varthana provides loans and additional support to low-cost private schools and educational institutions. Loans are typically used to improve and expand school infrastructure, and to invest in solutions that help improve student learning outcomes. 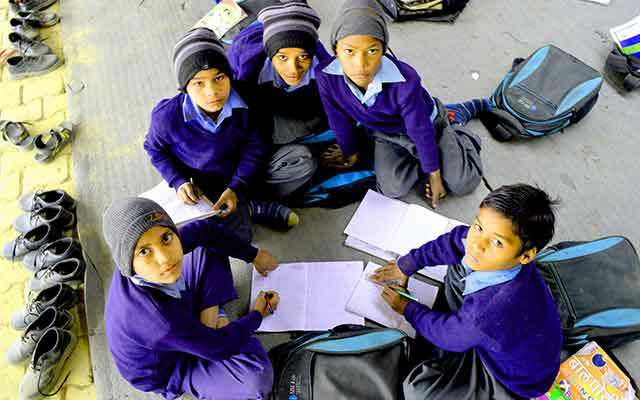 Varthana currently serves more than 1,800 schools in 50 cities, and the additional capital will allow the company to extend its model to more than 20,000 schools throughout the country over the next four years, it said. The company currently operates in Karnataka, Maharashtra, Odisha, Madhya Pradesh, Tamil Nadu, Rajasthan and Gujarat. Varthana also partners with third-party educational service providers to help schools access products and services to improve learning outcomes for students. It had previously raised seed and Series A capital from institutional investors, namely, Accion, Elevar Equity, LGT Venture Philanthropy, Omidyar Network, and multiple individual investors, including Pramod Bhasin, founder and vice chairman of Genpact, and Vikram Gandhi, founder of Asha Impact. Unitus Capital was the sole advisor to Varthana on the transaction.